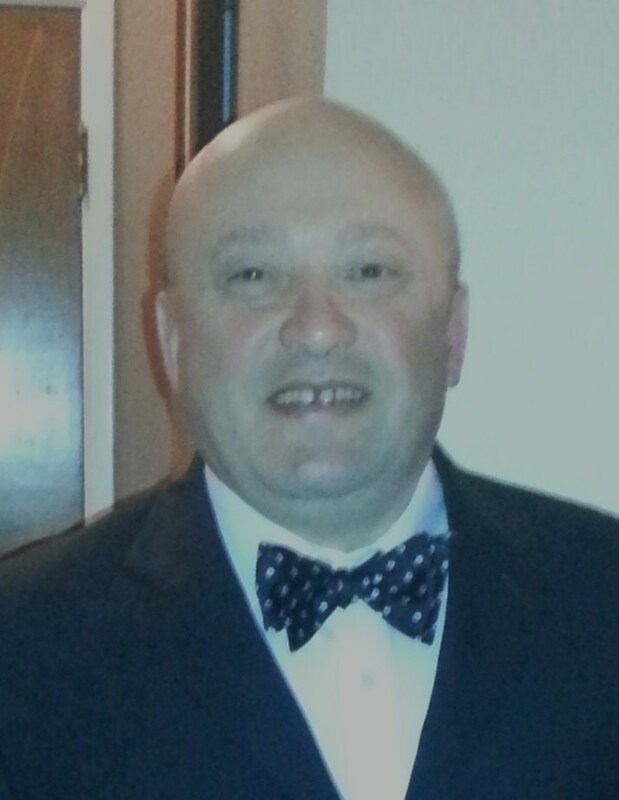 Alameda Orthopedic Footcare Center is the FIRST Bay Area Orthotics, Prosthetics & Pedorthics Accredited Facility which owned and operated by an ABC Certified Pedorthist, Peter Losev. We have been serving the Bay Area community since 1993. Our store is located in the beautiful city of Alameda and we are easily accessible to customers from all over the Bay Area. We pride ourselves in providing customers with the best-quality products and service. From the very first day we opened our doors, our philosophy has been that the customer always comes first. We are completely dedicated to customer service and a fast turn-around time on all orders. Your comfort and satisfaction is our number one priority. Alameda Orthopedic Footcare Center is a full service shoe store, pedorthic center, and a shoe repair facility. We specialize in premium grade comfort footwear, custom and over the counter inserts, pedorthic services, professional shoe fitting and foot care, and shoe repair services. Alameda Orthopedic Footcare Center carries a large variety of the world's premium shoe comfort brands. We sell products from the following companies: DREW, P.W. Minor, APEX, Aetrex, Mt. Emey by Apis, Advance, Soft Spot, Pedors, PG Lite, Orthofeet, Brooks, New Balance, Naot, Kumfs and Orthoheels. 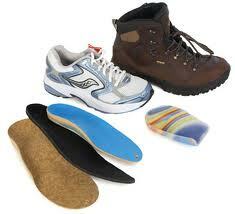 Alameda Orthopedic Footcare Center carries many premanufactured foot care devices. Some of the items we carry are: foot orthotics, heel lifts, cups, and supports, metatarsal pads and bars, night splints, FABS, Compression Hosiery and diabetic socks. Our products come from many well respected companies including: SPENCO, Lynco, Birkenstock, Euro Flex, Tuli's, SOF SOLE, Pedi Fix, Powerstep, Silipos, UCO, Adjalift, KLM, Therafirm and Taco. We accept the following forms of health insurance: Medicare, Medi-Cal (Cross Over), Blue Cross of California, Blue Shield of California, HealthNet of California, PacifiCare of California, Secure Horizons, VA, Workers Compensation, UnitedHelthcare and other private insurance providers. We are providing service for the patients from the following HMO Medical Groups: Affinity Medical Group, Hill Physician Medical Group and Alta Bates Medical Group.